My family and I received complimentary passes to Go Ape for review purposes. My youngest son was eager to show me that he was ready to climb in the trees, balance on the planks, and zip line to the ground. “I can do it,” he pleaded. I knew he could, but I wasn’t ready to let him go. I looked into his crystal blue eyes and saw determination, but I also saw my sweet baby boy looking back at me. My baby boy is nearly 6, and he starts kindergarten this year. He is also ready to experience the Go Ape Treetop Adventures at Blue Jay County Park in Raleigh. My 8-year-old son and I braved the Go Ape rope course last year, but now my youngest was begging to go. 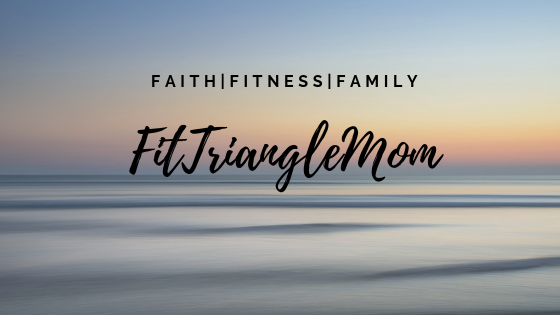 I was worried that he might get scared up in the trees balancing on wires, wooden planks and rope, and most of all– walking off the platform to zip line. He would stick to the beginner course, I told myself. My brave boy proved me wrong. I’m going to let the pictures tell the story. All Smiles. My little boy is ready to conquer the Go Ape Adventure rope course. Go Ape rangers expertly fitted him in a safety harness. He made it across the first plank bridge with dad. Easy Peasy. Each step of the way was a different challenge, and my little man conquered them like a champ. Big Brother was nearly flying through the intermediate course. Little Brother is ready to face the biggest test– the zip line. We were both scared for the initial drop off the platform, but when I saw his happy smile of sheer delight I knew he was ready. Yes, ready to complete the intermediate course. You can see the serious look on his face as he balances across the wiggly planks. Go Ape Treetop Adventures is a confidence booster that will teach your kids the importance of facing their fears and the pride they will feel when they accomplish their goals. 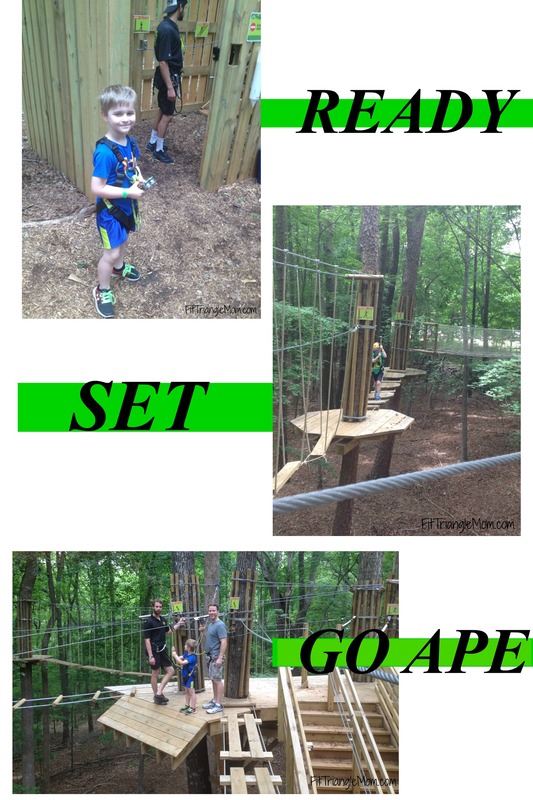 Go Ape Adventures has several locations throughout the U.S. My family visited their location in Raleigh. They offer a Juniors Course for kids who are at least 3 feet 3 inches tall. Parents and older siblings are allowed on the Junior course as well. The maximum weight limit is 285 pounds. Adults and kids at least 10-years-old can take on the Treetop Adventure course, a 2-3-hour journey through the forest canopy with suspended obstacles, Tarzan swings and zip lines. Is your little monkey ready for a confidence boost or an amazing adventure? Click Here to reserve your adventure.